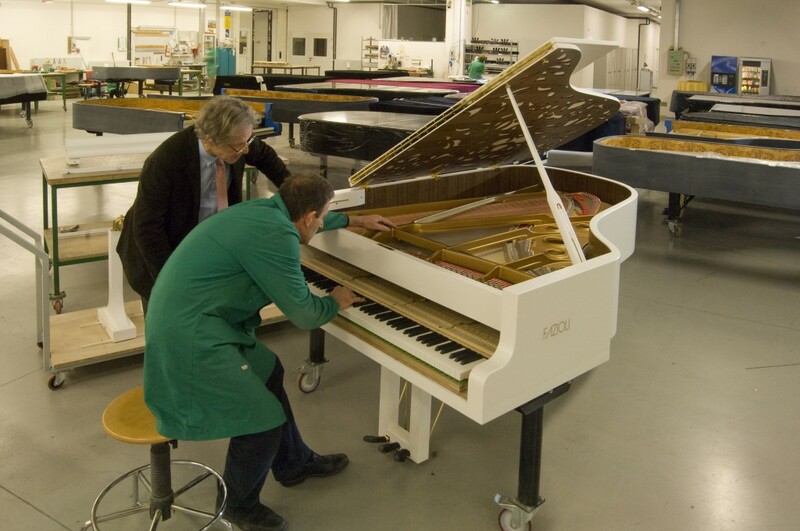 Our partnership with the Fazioli Company, the world’s premier piano manufacturer, has brought a certain level of sophistication to many of our projects. 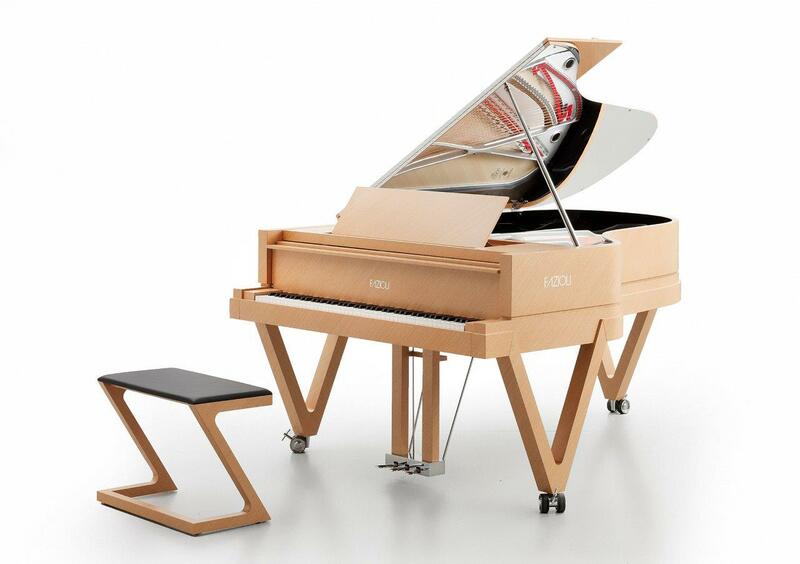 The beautifully crafted pianos effortlessly become a crown jewel, allowing their distinct sound to fill any space. It began with the Shangri-La, Vancouver, where we commissioned a custom-made black lacquer Fazioli that complements the dark chocolate and caramel tones of the interiors of the hotel. 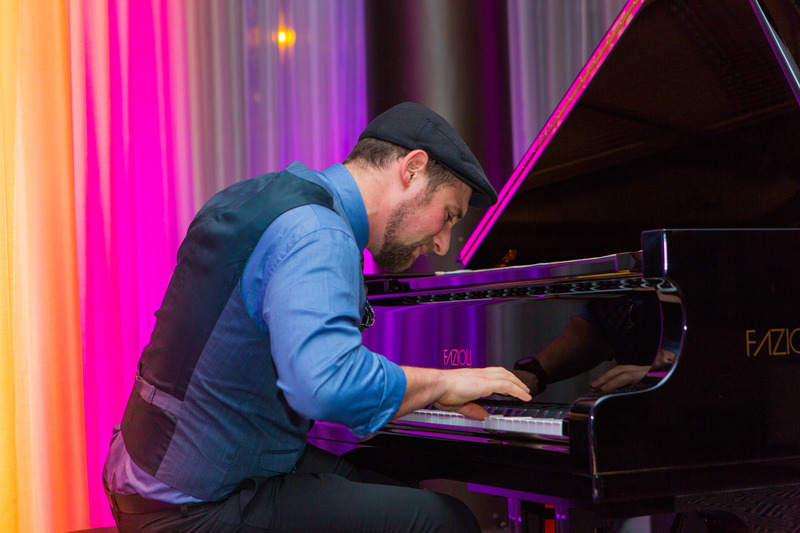 Next was the customized white piano at the Fairmont Pacific Rim Hotel in Vancouver, with an intricate walnut inlay under the lid that echoes the 180 feet-long origami sculpture by Joseph Wu that juts out from Oru Restaurant into the hotel lobby. 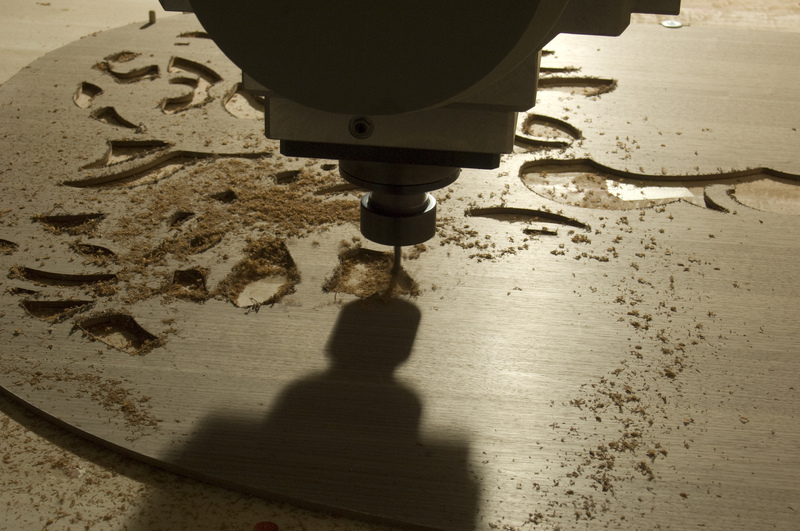 The customized Fazioli for the Shangri-La, Toronto highlights the culture of great Canadian artists and no one represents that more purely than Joni Mitchell. 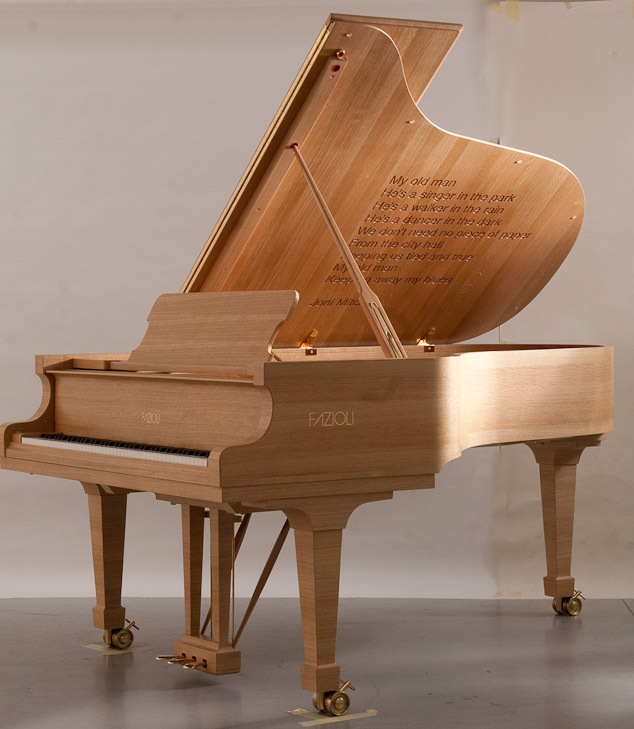 The opening stanza of “My Old Man” is engraved on the piano lid, with the sheet music embroidered on the piano cover. 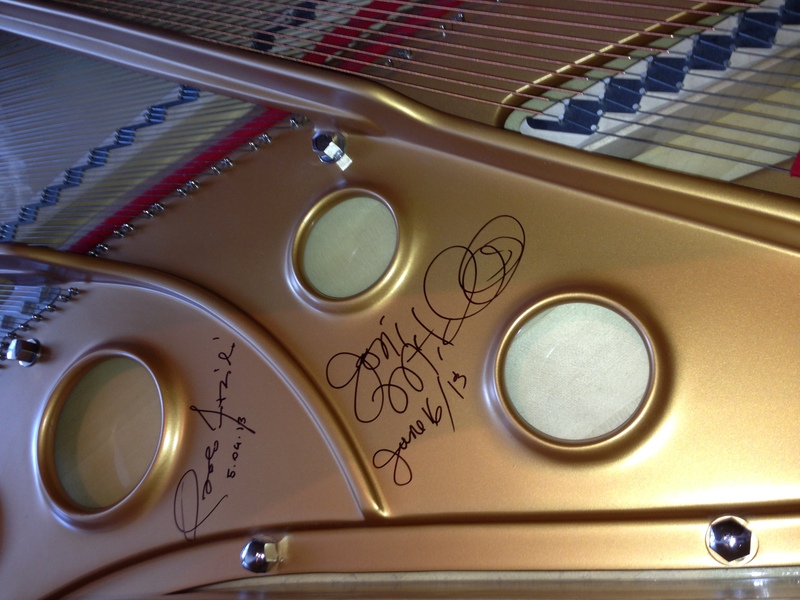 Both Pablo Fazioli and Joni Mitchell have autographed the inside of the piano that now sits in the lobby of the hotel. 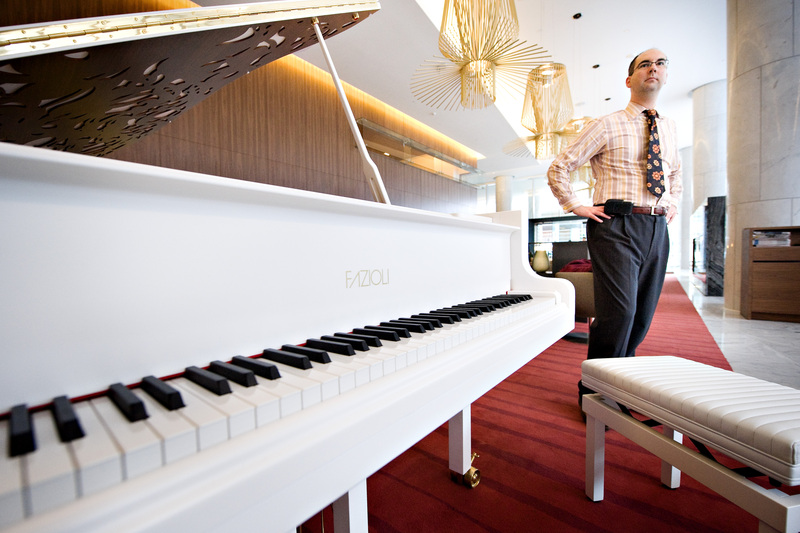 Our latest piano is located in the new TELUS Garden Office lobby in Vancouver. Probably now one of the city’s most visible pianos, it can be clearly seen by the 80,000 daily passersby on West Georgia – between Seymour and Richards. 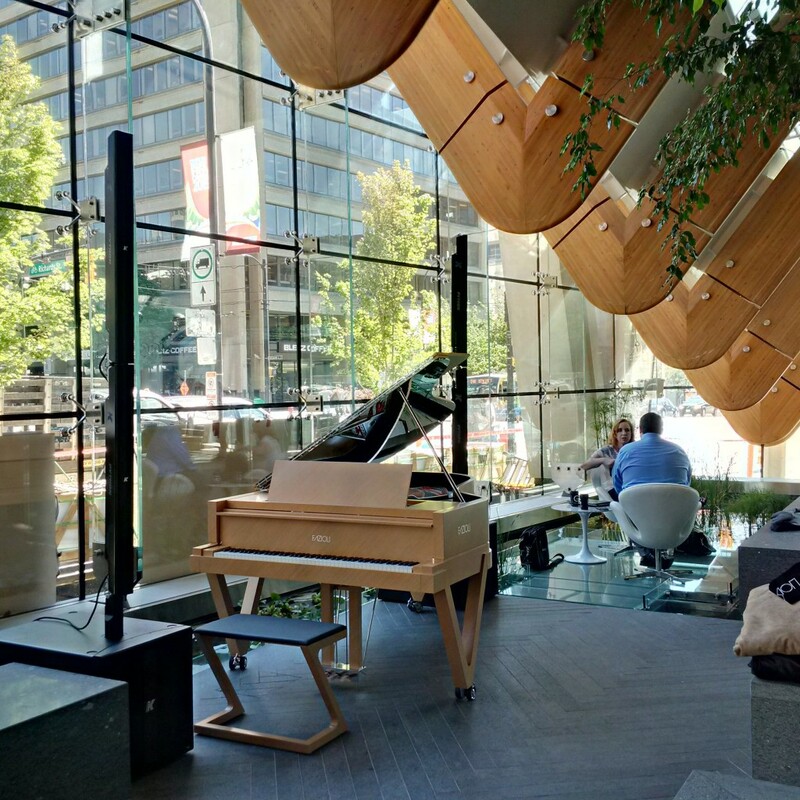 The architect of the building, Gregory Henriquez, was also commissioned to design this one-of-a-kind piano, choosing a natural wood finish, echoing the dramatic, sculptural glulam beams of the expansive plaza canopy.